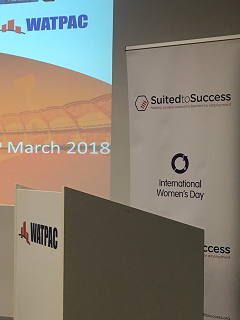 Throughout the month of March Suited to Success celebrated International Women's Day. 2018 is the call to #pressforprogress, now, more than ever there's a strong call-to-action to press forward, and progress gender parity motivating and uniting friends, colleagues and whole communities to think, act and be gender inclusive. 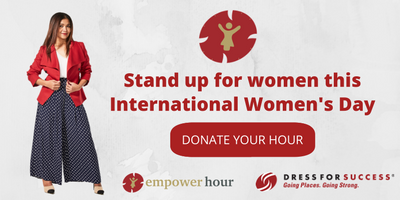 International women's day is important to raise awareness of our Women's program Dress for Success. 60% of our clients are women with many coming from domestic violence backgrounds or women returning to the workforce after raising family. Our staff and volunteers are committed to taking action and supporting our clients on their journey to employment. Each of us can be a leader within our own spheres of influence and also commit to press for progress.